Tour will depart from your hotel. 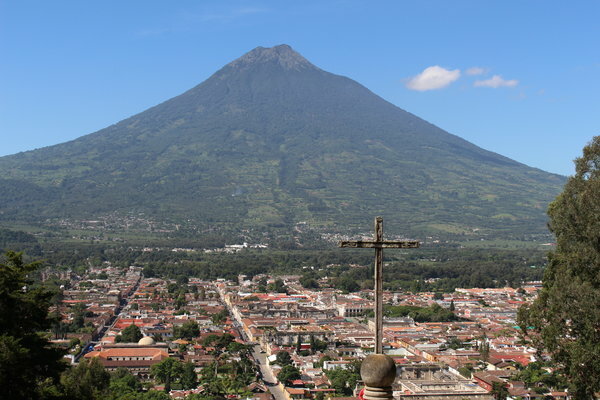 The Spanish colonial town of Antigua Guatemala was declared a Unesco World Heritage Monument in 1979. The town itself was founded in 1543 by the Spanish conquistadores and the entire colony was governed from this location until 1773. Highlights of this tour: Plaza Central, Palacio de los Capitanes Generales, Palacio Municipal, Casa de los Leones, Cathedral and ruins, parque La Union, San Francisco church and ruins, Arco Santa Catalina and La Merced church. 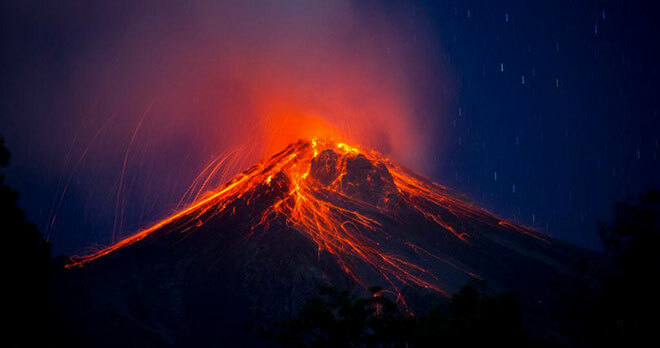 The Pacaya volcano is located south of Guatemala City and is one of the three active volcanoes in Guatemala. The last major eruption occurred in May 2010. 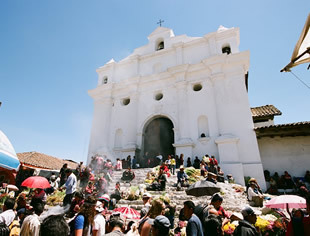 We leave your hotel in Antigua or Guatemala City and drive along the Pacific Highway to the town of San Vincente Pacaya. Approximate transfer time: 2 hours. At the entrance of the national park we will get an update on the most recent activity level of the volcano. Afterwards we start the hike up the volcano until the area closest to the crater which will take us 1.5 to 2 hours. Full day boat tour of 3 villages around Lake Atitlan. The lake was created as the result of a volcanic implosion some 84,000 years ago. 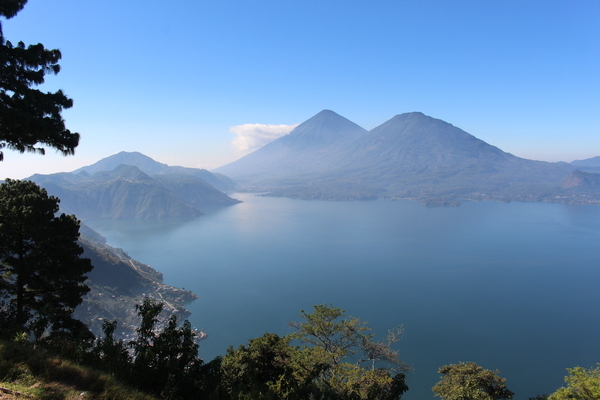 Today the lake is surrounded by 3 volcanoes and 12 villages. From the town of Panajachel we cross the lake by boat to the town of San Juan La Laguna, one of the smaller, more tranquil and quaint towns on our tour. Afterwards we will visit Santiago Atitlan, the largest and most commercial town. Our final stop, before heading back to Panajachel, will be San Antonio Palopo. Deep into the Quiche department (Western Highlands of Guatemala) is hidden the small town of Chichicastenango. Only on Thursday and Sunday this sleepy village is turned into one of the largest outdoor markets in Guatemala. People come from all over the Highlands to buy and sell hundreds of products which make this town even more colorful. We will visit the Santo Tomas church, the local cemetery and the Mayan shrine of Pascual Abaj. Transfer from your hotel to the airport in Guatemala City to catch the morning flight to Flores Peten , located in the north of the country. Upon arrival transfer to the entrance of the Tikal National Park. Around 10.00 am we will start the 4 to 5 hour walk through the archeological ruins and jungle which will give you a good understanding of the history behind the most important Maya site in Guatemala. 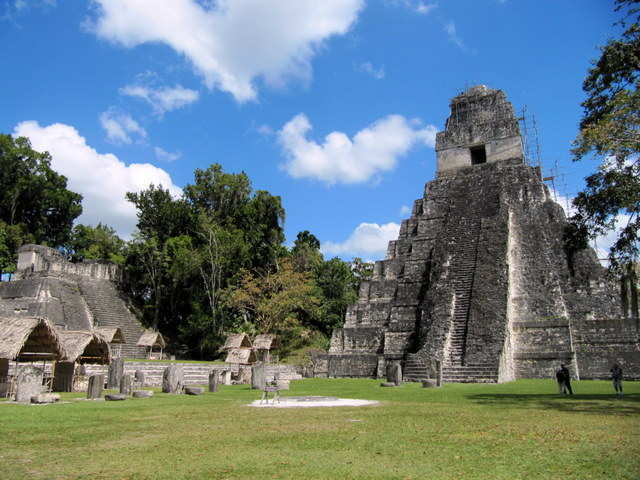 Highlight: we will climb up Temple IV (highest in Tikal, 64 meters) not only to get a better perspective of the layout of the site but also to better appreciate the vastness of the surrounding jungle. After lunch in the park, we will return to the airport in Flores where we will take the plane back to Guatemala City. Transfer to hotel in the capital.